…I need to talk about how she’s going solo! 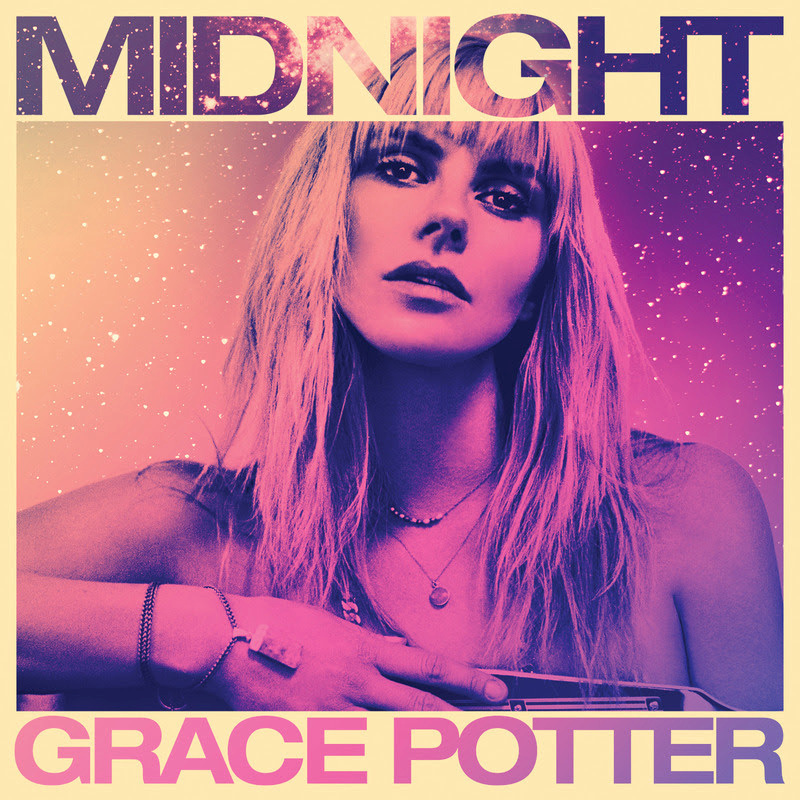 I hate to admit it, but I didn’t even know that Grace was going solo from her band “Grace Potter & The Nocturnals”. I didn’t know that was a thing AND I bought concert tickets to see her over 2 months ago! She’s solo and is taking a different direction from her band. I’ve followed her for years and was lucky enough to see not just one but BOTH sold-out shows she played with The Nocturnals at The Ryman! They were ELECTRIC! October 2012 was an earth-shattering month in my music-loving life as Grace and the boys renewed my faith in music and its creators. They were phenomenal and I’m so glad I got to see both nights! So yes, this Friday is time for an all new sound from Grace Potter (Pop music instead of Southern Rock) and then an all new album! I’m so ready to hear the whole album and I hope it’s just as dynamic as her previous work with the band! 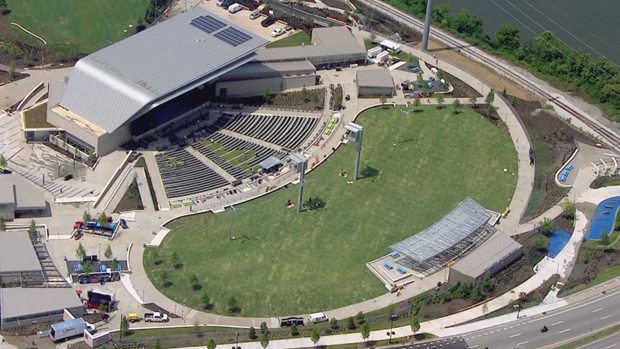 Grace is going to be playing at Nashville’s brand new Ascend Amphitheater on October 10th so get you’re tickets y’all and come say hey! Don’t count me out just yet guys! It’s just been a busy time of my life with vacations and family time. I’m still a writer and a music lover every day…I’m just busier than Beyonce’s PR team who may or may not be still trying to take down her unflattering photo from the Superbowl halftime show. That’s the truth and I swear I’m gonna find time to squeeze my writing in, for sure! Congrats Grace on your solo album & I can’t wait to see you soon! Calvin Harris releases a new music video!